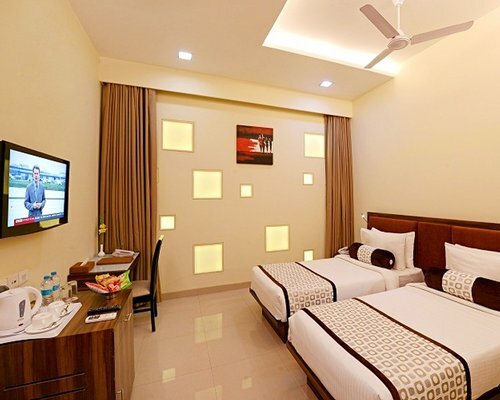 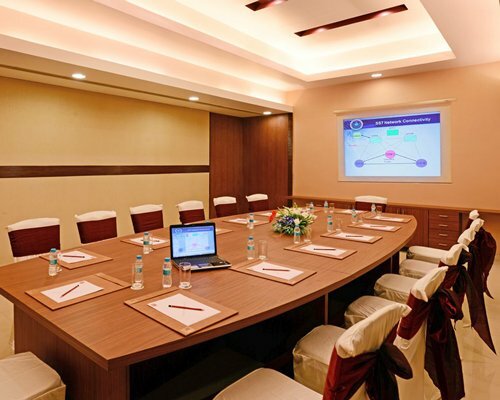 VijayaTej Clarks Inn, Patna is committed to provide a world-class hotel experience accessible to the value - conscious travelers all around the world. 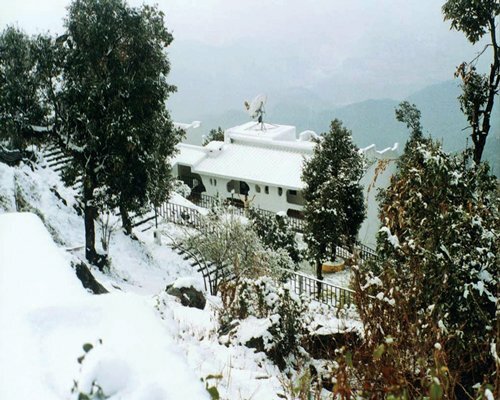 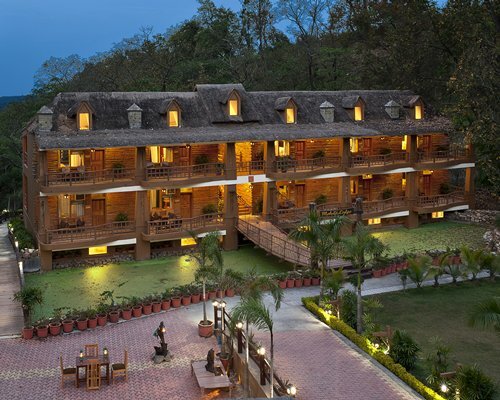 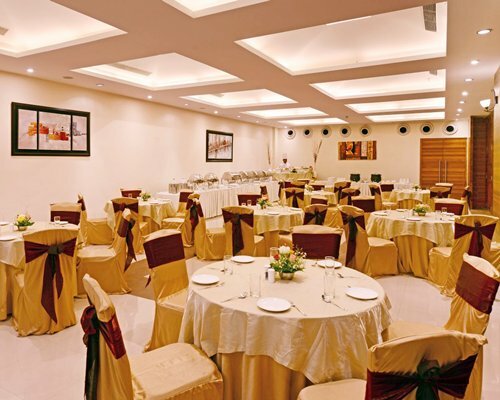 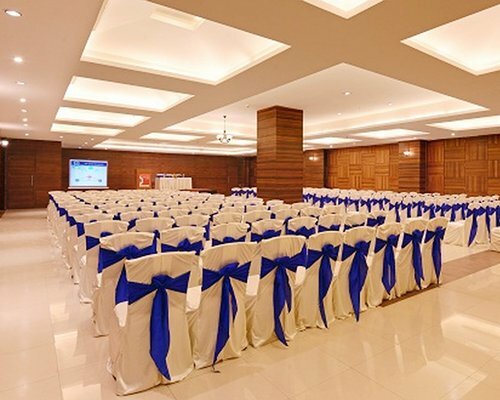 Claarks Inn providing luxurious services with tremendous qualitys like banquet halls, deluxe rooms, Business centre . 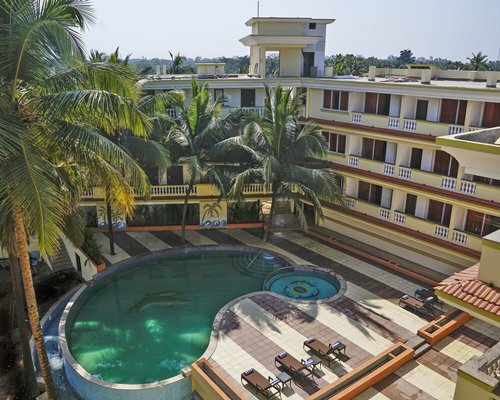 The hotel offers a range of amenities and unparallel hospitality. 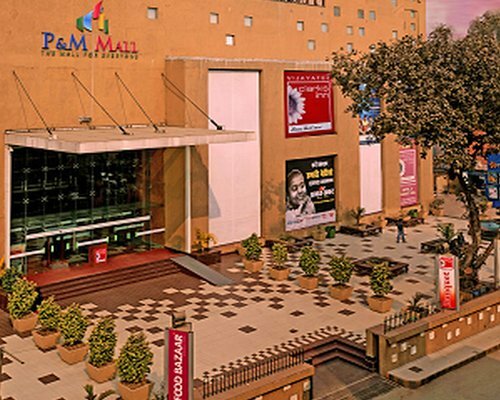 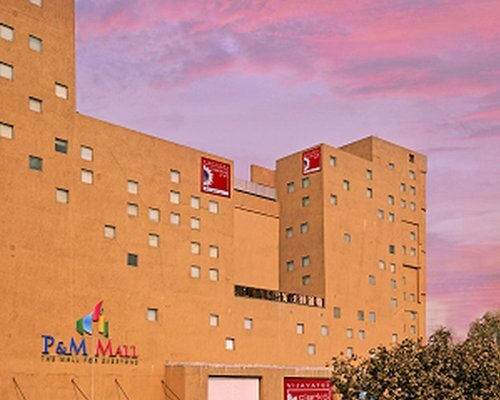 The location on the top floors of a mall, make shopping and additional dining options easily accessible. 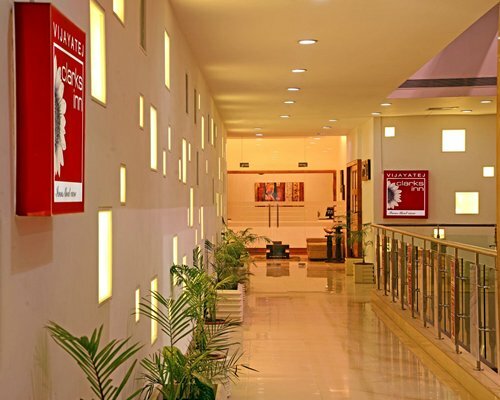 In addition, key corporate hubs, historic monuments and central Patna are all nearby. 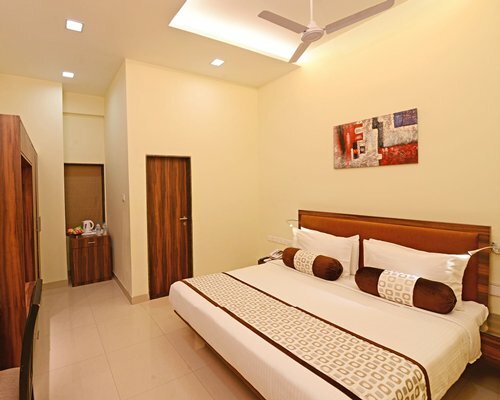 The unit features an array of modern conveniences, such as a flat-screen color TV with multi-channel cable, tea and coffee maker, blackout curtains, high-speed WiFi net access and well-appointed bathrooms with a complete range of toiletries. 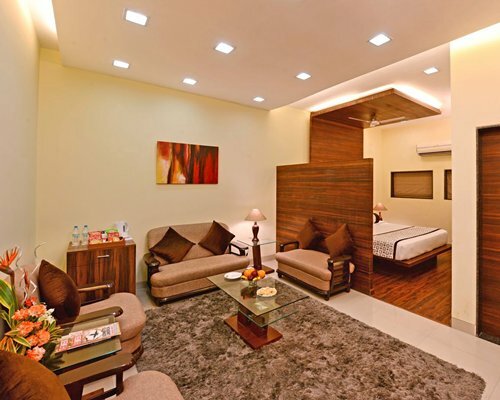 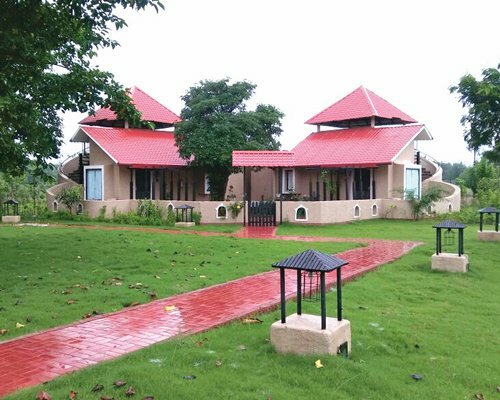 Resort will provide double bed & extra mattress for third person.